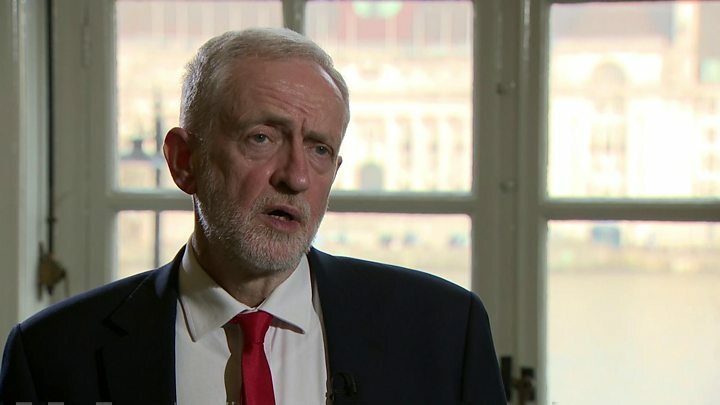 Talks between the government and the Labour Party are continuing, as they try to break the Brexit deadlock. No 10 said ministers had contacted the opposition and “technical” discussions were taking place on Monday evening. 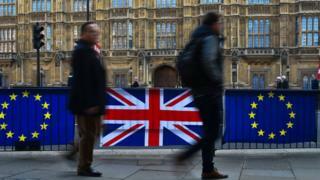 Meanwhile, the House of Lords has passed a bill brought by Labour MP Yvette Cooper, which aims to force the prime minister to request a Brexit extension rather than leave the EU without a deal. It has returned to the House of Commons for further consideration, with a view to it turning into law.